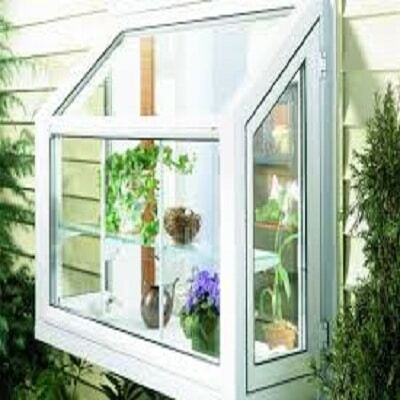 If you growing like plants, you definitely have a garden window (or a greenhouse window) at home. If you do not have one, you must think over purchasing one right now. 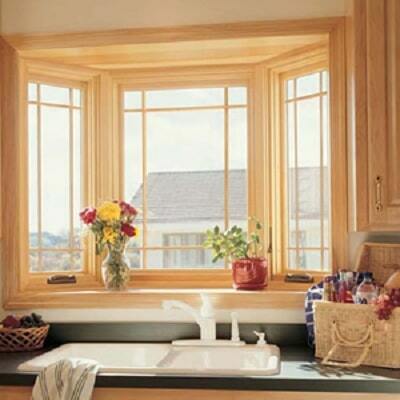 Our company offers you a wide range of garden windows with strong frames of different colors, insulated glass, low-e glass, and many other options. Our windows allow the sunshine get through and create the best conditions for your plants, at the same time making your kitchen more functional and illuminated. 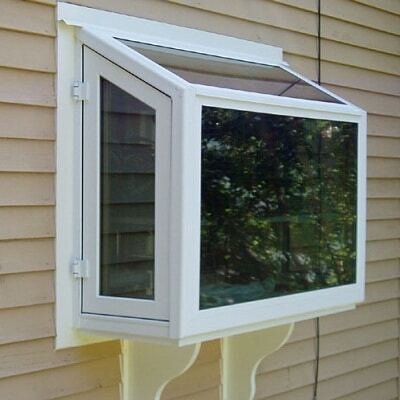 We can repair your existing garden window or install a new one quickly, to a good quality and at a really favorable price.